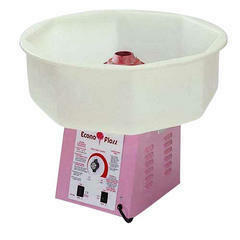 Cotton Candy Machine. Inflatable rental required to rent this item. $12 for supplies which is charged separately and it serves 60 to 70 cones. Please order supplies accordingly.